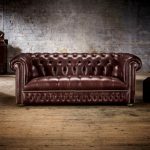 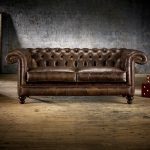 Timeless Chesterfields are a British company who specialise in hand-crafting Chesterfield leather and fabric furniture. 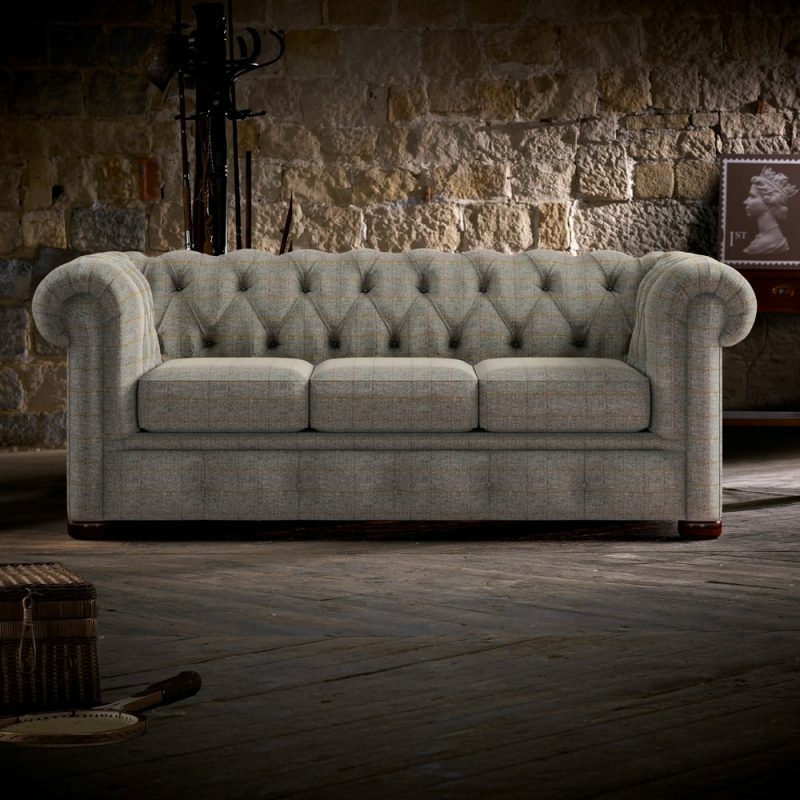 The 30-year success of the company can be attributed to the dedication to quality and craftsmanship. 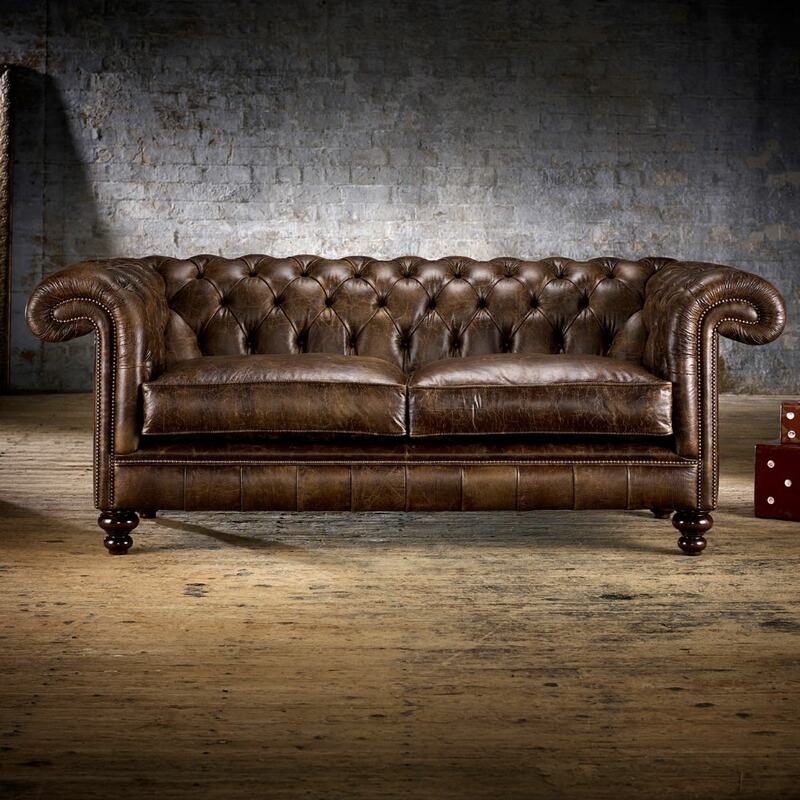 All designs are hand-crafted in Timeless Chesterfield’s Lancashire based workshop. 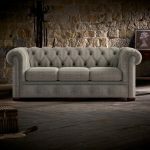 Work is carried out by time-served upholsterers, seamstresses and cutters, many of whom have grown up with the business.